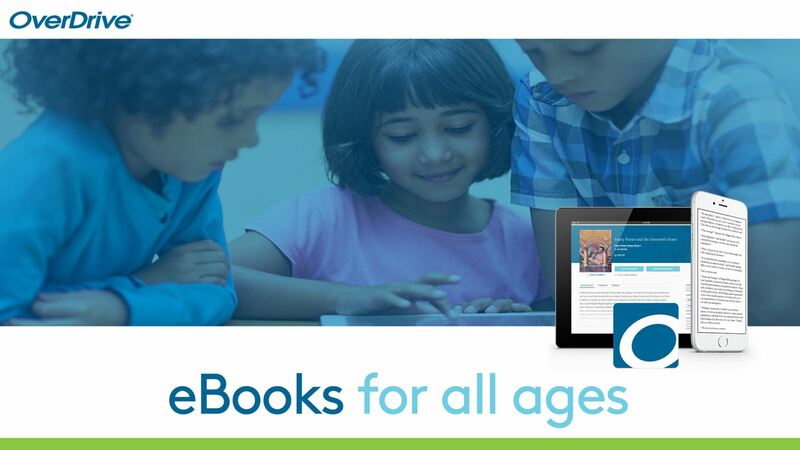 With OverDrive, you can borrow and enjoy ebooks, audiobooks and periodicals and videos. If a book is listed in the CLAMS catalog as an ‘ebook,’ you can download that book onto your computer, tablet or smartphone using your OverDrive app. or contact us to schedule a time to bring your device into the library for a quick tutorial. Follow this link to the Storyline Online website to "streams videos featuring celebrated actors reading children’s books alongside creatively produced illustrations."